Yuriy Bulygin knows all about computer vulnerabilities. He spent most of his career at Intel Corp. studying security flaws in chips, including several years as the company’s chief threat researcher, until last summer. So you can believe him when he says he’s found something new: His latest research, set to be published on May 17, shows hackers can exploit previously disclosed problems in microprocessors to access a computer’s firmware—microcode that’s stored permanently inside processors and other chips—to get to its most sensitive information. “The firmware has access to basically all the secrets that are on that physical machine,” he says.Yuriy Bulygin knows all about computer vulnerabilities. 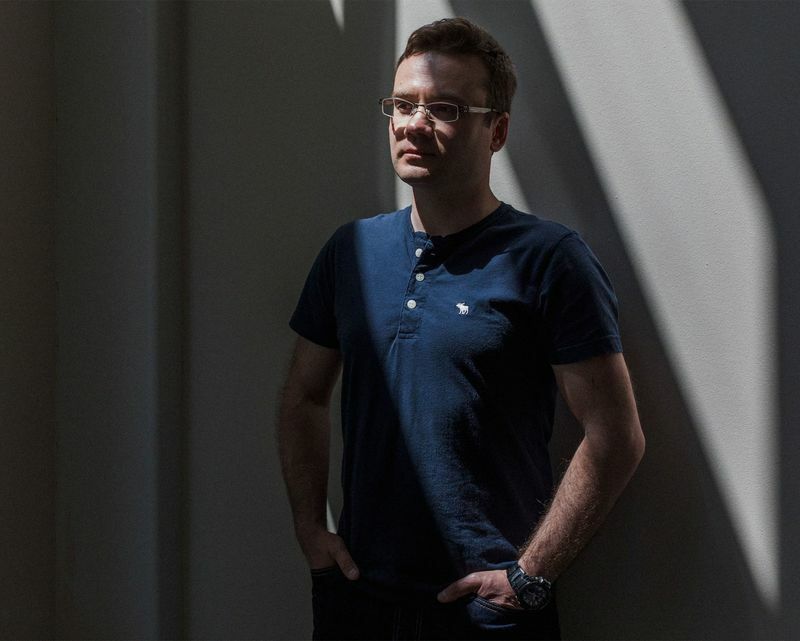 He spent most of his career at Intel Corp. studying security flaws in chips, including several years as the company’s chief threat researcher, until last summer. So you can believe him when he says he’s found something new: His latest research, set to be published on May 17, shows hackers can exploit previously disclosed problems in microprocessors to access a computer’s firmware—microcode that’s stored permanently inside processors and other chips—to get to its most sensitive information. “The firmware has access to basically all the secrets that are on that physical machine,” he says.